There’s a lot of focus on what we can do to curb the rate of pollution and climate issues and one of those things is by paying attention to things we buy. This piece points out a blind spot: gifts. We buy things to give but these sometimes toss away things often end up in landfills not too long after. The article is full of examples and research that points to the thoughtless way we purchase as being an issue. 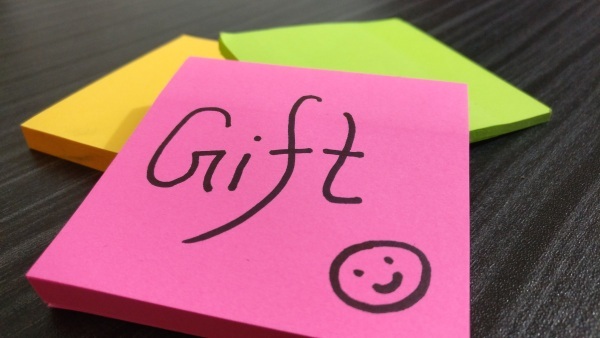 This isn’t to say you shouldn’t give gifts or buy yourself fun things, it is to say that maybe think about it first and for the person who has everything, maybe a gift card might be better.